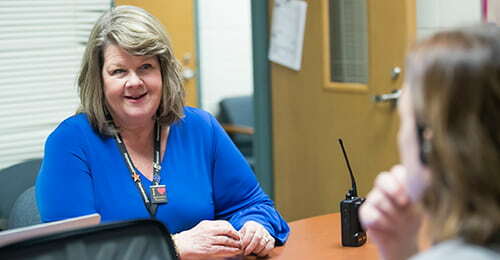 Oakland Mills Middle School Principal Megan Chrobak emphasizes restorative justice through reflective dialogue, compassion, understanding, and developing an environment where students feel loved and respected. Dates for the 2019 commencement ceremonies have been announced. All ceremonies will be held at Merriweather Post Pavilion, with the exception of Cedar Lane, which will be held at that school. Graduations will be available for viewing live on our website. The last day of school for students will be Friday, June 21. Schools will dismiss three-hours early Wednesday, June 19-Friday, June 21, and there is no half-day Pre-K/RECC. First Lutheran will conduct mid-year school supply drives, donate holiday baskets, including meal and gift items, and offer homework support for students in need of additional guidance. 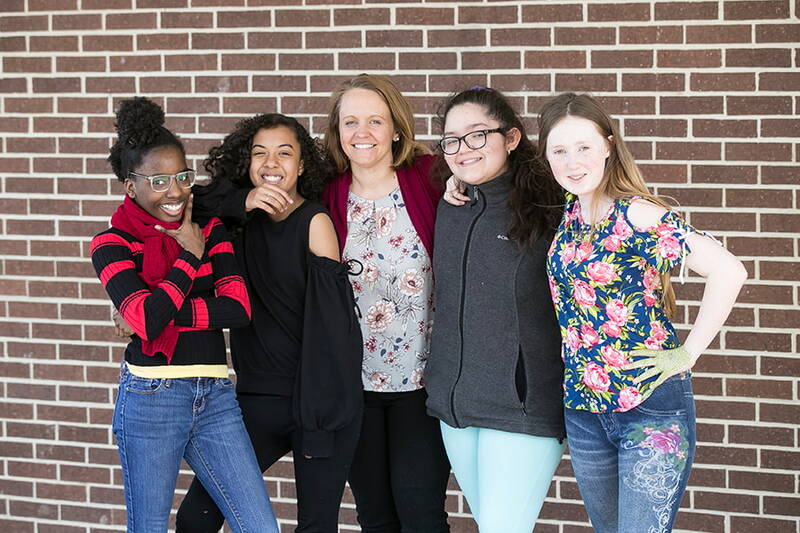 HCPSS Elementary Social Studies, with Coordinator Kimberly Eggborn at its helm, was recognized as a Social Studies Program of Excellence by the Middle States Council for Social Studies. 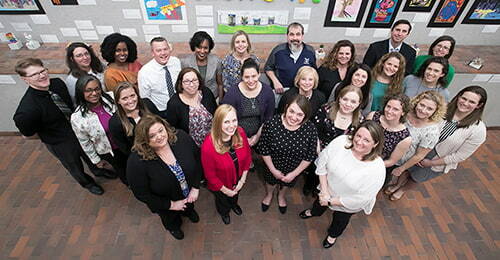 HCPSS recently recognized 35 teachers who achieved new or renewed National Board Certification, the highest-level credential in the educational profession. McMurtray ensures Homewood students have what supports and resources they need to succeed, cultivating a positive school environment and uplifting staff.